Girl With Symptomatic Acid Reflux. Royalty Free Stok Fotoğraf, Resimler, Görseller Ve Stok Fotoğrafçılık. Image 62502212. Stok Fotoğraf - Girl with symptomatic acid reflux. 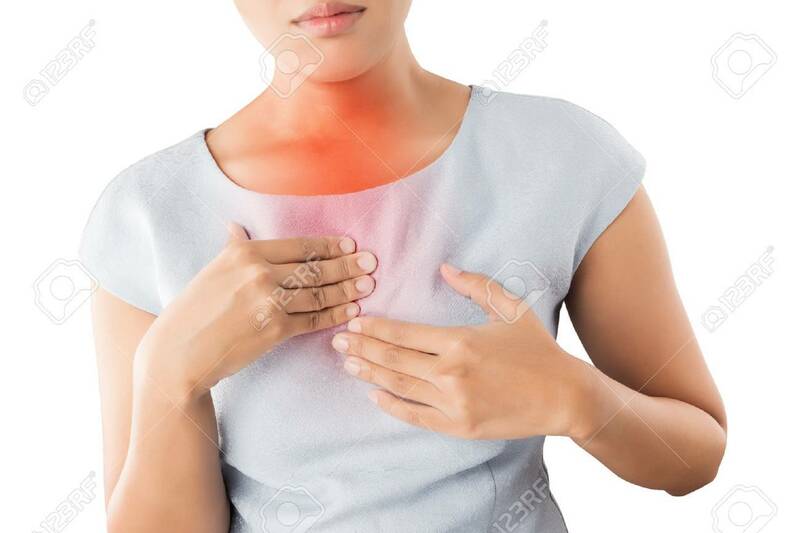 Girl with symptomatic acid reflux.